Film is such a well versed and analyzed format that we know terms for it that were invented by geeks and nerds who became out auteurs in time. To watch Godard is to learn about film. Can the same be said about architecture or games? Games have primarily grown up as play things. Heavily versed in consumerism and the language around them continues to be the same one used in magazines and advertisements. I few weeks ago I had the idea of writing reviews of games that didn’t involve recommending a purchase. Similar to the way film theorists can create discourse around a film they might not even like. This proved to be a problem. A lot of what I like about games is their purchasablity and less their their qualities as a piece of art. 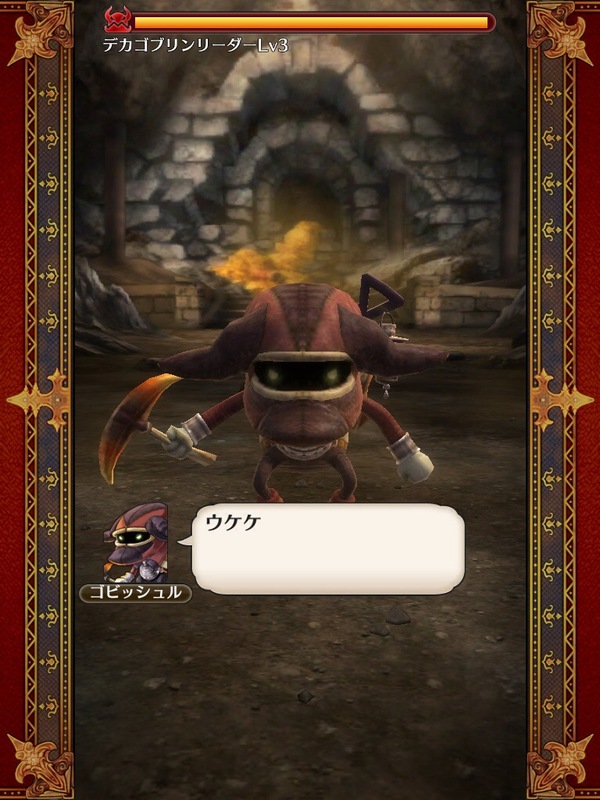 Try to find the meaning in Kickle Cubicle, the heart of Majora’s Mask? Games are often empty in the ways literature and film are filling. It doesn’t matter if we’re looking at the bizarre Marxist truth of Star Wars or the epicenter of an art film like Peter Greenaway, we’re experiencing a textual narrative that’s linearity accentuates the conveying of meaning with in. This is similar to Ebert’s criticism of games in which he notes that meaning is often produced by the linear. Now think about Vito Aconicci or Bernard Tuschumi. Neither produce work with heavy linear storytelling ideas. Rather their work is either in space, social interaction, or performance / identity. Games don’t exist often in the realm of truth novels can provide. While studios like Naughty Dog are trying, the exclusion of nonlinear mechanics and the inability of the player to realize themselves in the game takes away for the experience of it being a game. On the other hand games which are all mechanics and no storyline often don’t affect their audience in the same way. But the conundrum of meaning in the filmic sense and the experiential is a subject art criticism has longed resolved. No one argues that Joseph Beuys performances didn’t mean anything, the tension of man and wolf or the disgust of audience and masturbator is exactly what makes performance art captivating. The experience is meaningful with out needing the strictures novels and books require. How does this relate to video game criticism though? When we think about Acconci or Beuys we know them through theory. Their work comes steeped in art criticism that in turn lets us analyze the real world in new and refreshing ways. We’re given a noticing task so we can catch the meaning in an act we would otherwise interrupt as unmeaningful. We begin to think about the tension of self and environment, the acceptability of certain social acts and their pairings in our everyday lives, we become more full because art is exploring subjects pertinent to concerns we face everyday. A psychoanalytic film might provide us with insight into a particularly creepy denizen of our day to day. But how did we arrive at this knowledge? It’s part of the pitch of the medium. Performance art advertises theory that empowers it and helps us. It comes steeped in a set ideas that establish meaning in a fashion previously unused. It makes meaning from space, action, or identity and that’s just to start with. When we see writing about video games it is often in the form of advertising, when we write about games it is often about purchasing them. We’ve been taught to analyze and think about games in this way. The dissemination of a new language about games is only beginning. We hear critics talking about “mechanics” “ludonarrative dissonance” and other terms. The ability to think about games critically and in turn create meaning with them requires a better populace more informed by key gaming terms, until that happens we’ll all be just turning around pr points, spouting desires that only relate to games as commercial commodities, when we could be thinking about identification, what makes a mechanic compelling, and the other constructions these truly fake worlds provide. In other words if we can’t describe ourselves we can’t improve ourselves. Games don’t mean in ways we’ve been taught to look for, rather their meaning often shuttles by like so many commuters on a Monday train, this doesn’t just for the audience it goes for the creators too. Wonder Flick creates tensions by introducing the player to an unfair battle field. 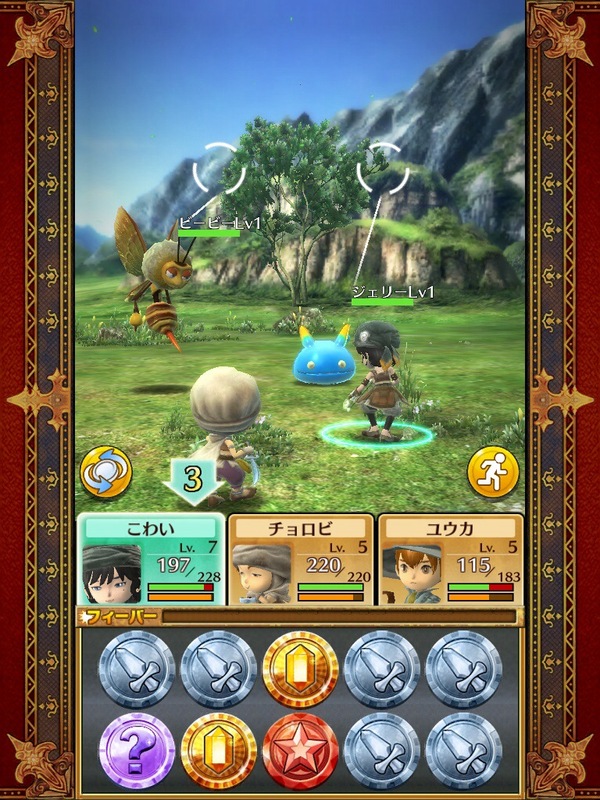 The player uses up resources to deal damage with only a mild guarantee of similar resources. The result is compelling as each anxiety wave laps over the party as you try to succeed. The game simulates anxiety in a unique way. Already I am coming back around to a pitch buy! Buy! But am I doing that because the game lacks meaning or because the form was created in such a way? It’s the later I think. The mechanics in games, especially triple A games, is often made with markets in mind. Wonder flick is compelling because it sells, not because it means anything. In The Last of Us we’re presented with consistent resource conversation. The protagonist must sneak by hostile in order to save resources to fight more hostiles. The game rests on the idea of prediction, patterns must observed and tactical considerations of where to use set resources. The result however is quite meaningful. The context of the narrative and the story the gameplay shows are almost one in the same. In this sense naughty Dog has captured something, that games have narratives in their ludology as much in their story themselves. This is one of the points in Homo Ludens that games are themselves narrative. Such layers showing up in a triple a game should be celebrated, it shows the teams behind it are taking their job seriously not as providers of entertainment, but as artisans trying to move the medium forward. If pop culture can stomach an art form that uses the consumer’ s own initiative to move the story forward is another matter. How many reviews of The Last of Us caught this clear quoting of Homo Ludens in its gameplay? How many readers were introduced to the idea of games as representative of / enacting something? Almost none. Do the consistent games of anxiety ridden exploration with resource management and prediction make the plot of The Last of us better? Yes. However, As long as we continue to replicate the market’s terse terminology of enjoyment and recommendations we’ll never truly understand what we want is depth in games and less the fun and consumption we enjoy today. The medium has spawned a player ship commendable in their intelligence, it’s just up to the media to spread the ideas and get the discourse flowing. We need to talk more about mechanics in games and less why we enjoyed them. 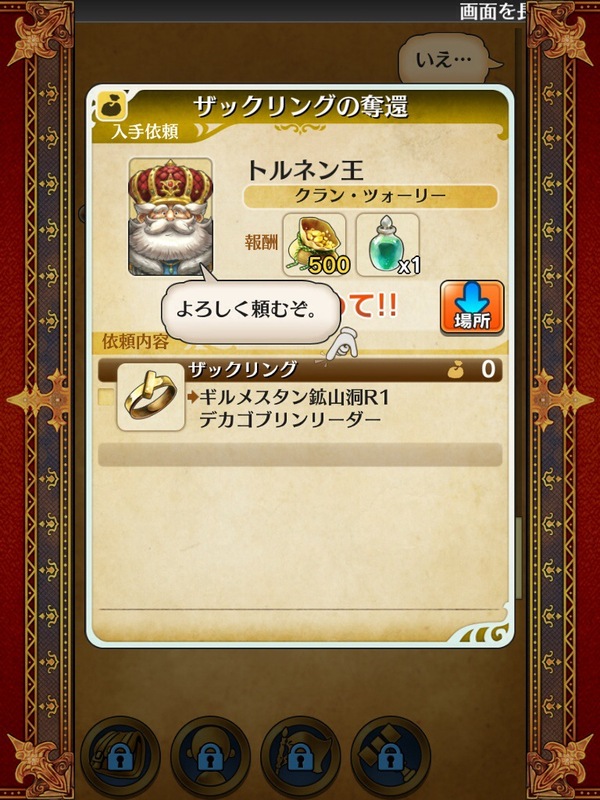 Level-5 decided to take the jump into mobile gaming a little more seriously than their competitors and designed an entire RPG with the idea of mobile behind it. Wonder Flick is probably the most well designed iOS game I have ever played. 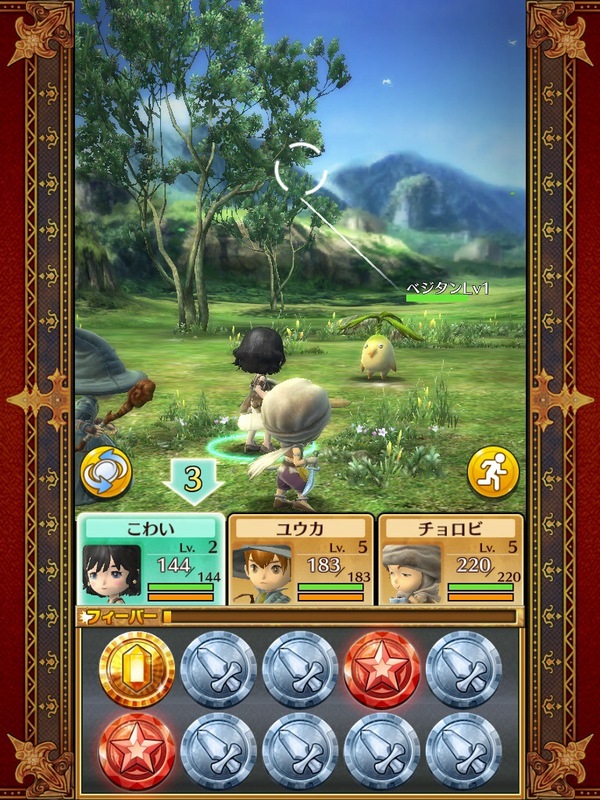 the menus and dialogs are all touchable. the combat system uses the screen to good use. the design is similar to the family friendly stuff found in Popcap’s games. 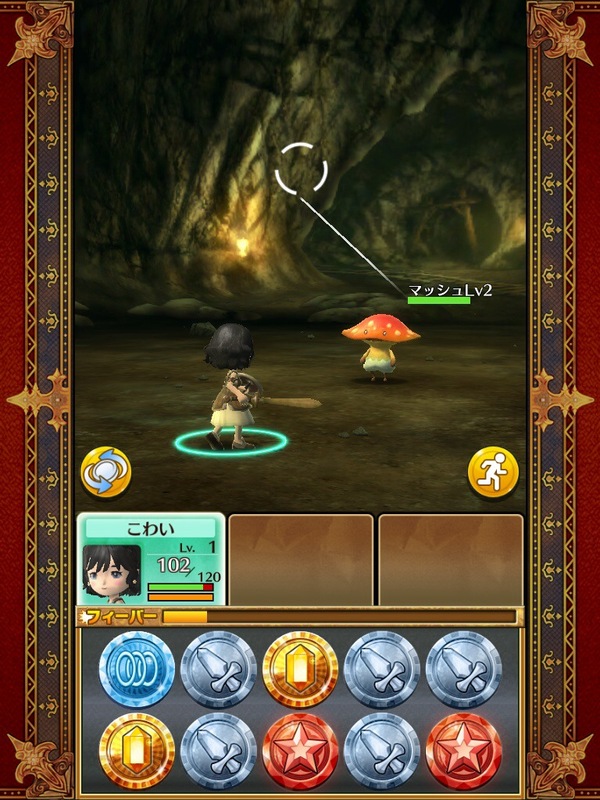 This is a jrpg designed with Peggle and Coin drop in mind. The towns are maps you click on, as is the over world. Random encounters happen in lush fields as you make your way to the cave. 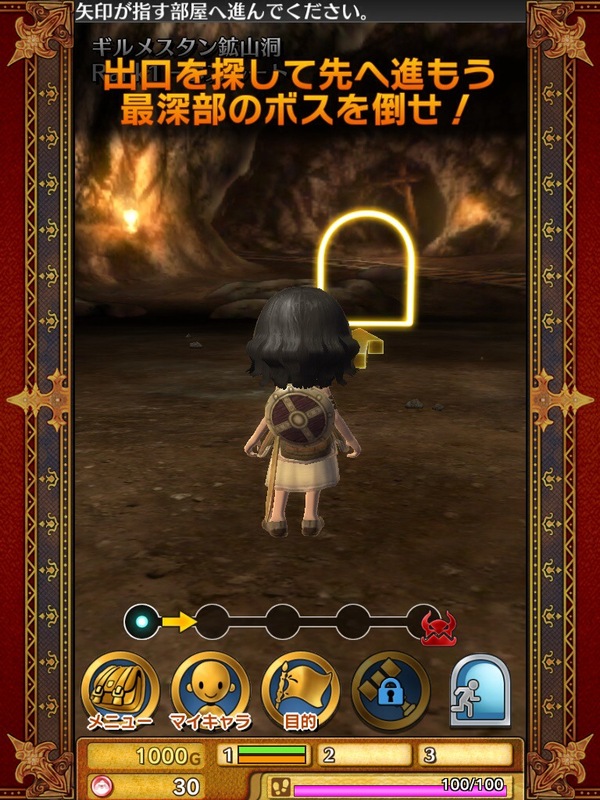 The dungeons are fairly simple you rotate and tap a door to enter. It works well and the variety of dungeons probably improves over time. In other words Wonder flick is optimized for on the go play, long hauls to dungeons are turned into map jaunts, dungeons become choices between doors, the whole thing works, but nothing works as well as the combat system. 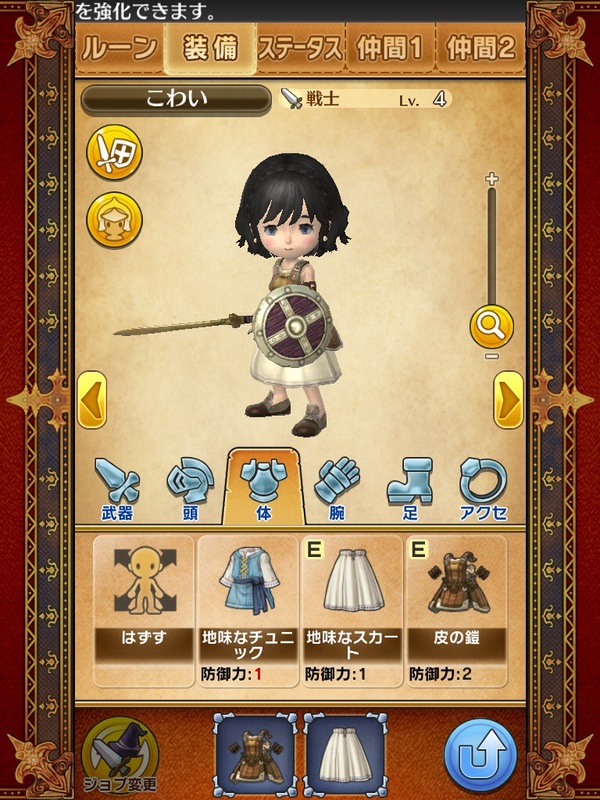 Wonder Flick presents you with a choose of circular jewels to flick at the enemy. The sword is a basic attack, the diamond is a skill, and the star is magic. You flick them at the enemies, left for the left most enemy, forward for the middle, and right for the rightie. Once flicked the tokens take a second to replenish and they respawn in a randomly. 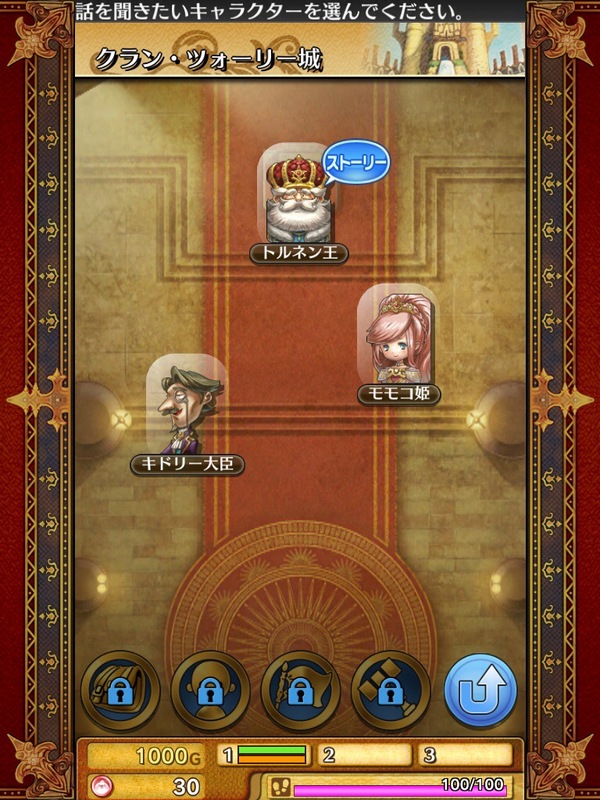 You can end up with a screen of only heal pots or all magic attacks and no MP. Basic attacks respawn quicker than abilities or magic making them your bread butter. Sometimes you stagger an enemy and have 5 seconds to flick the corresponding tokens into the Enemy to trigger an attack. Beyond the basic tokens are a series of circles in circles tokens that when flicked take 3 of your existing tokens to make a combo. 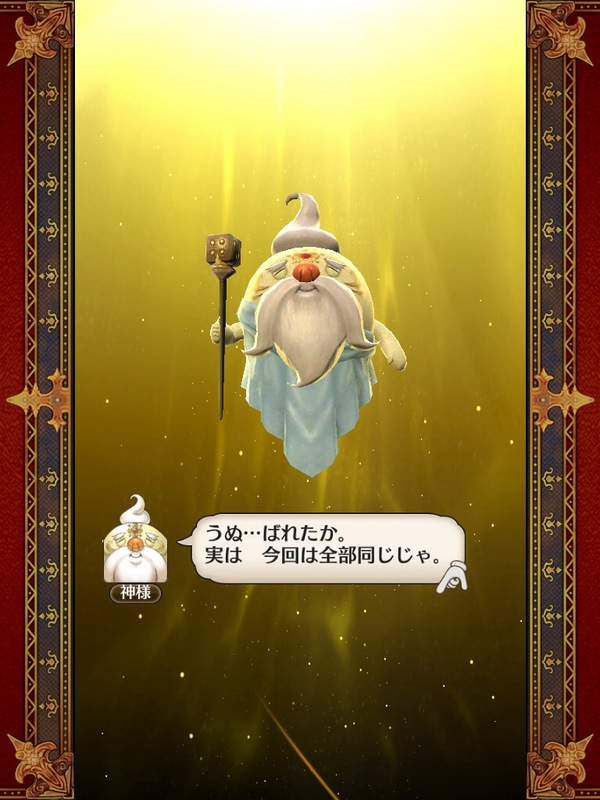 Then there is an item token that can be used for potions for hp and mp and a mystery token that opens a roulette wheel that triggers item theft, a gold rush mini-game, or nothing at all. The gold rush can easily net you 200 gold in a go. The 3 circles combo token is useful because certain tokens can be used to trigger special abilities. When you flick the 3 circles token, 3 empty slots appear on the screen you flick into. You can throw an item pot on the end of a basic attack chain and you get a group heal, other buffs can be accessed similarly. This leads to a decent amount of strategy in the game as you save your pots waiting on circle chain tokens to trigger a group heal or a buff. It’s the right amount of skill and luck to make knowledgable use of tokens valuable while having you curse your luck if the corresponding token doesn’t spawn. The only major flaw with the system is that I often found myself,looking down at my tokens and not up at the enemies meaning I missed stagger combos if I didn’t hear the noise. Ad justing to the visual complexity of the can take time, you have to manage your attention between the tokens and the world. 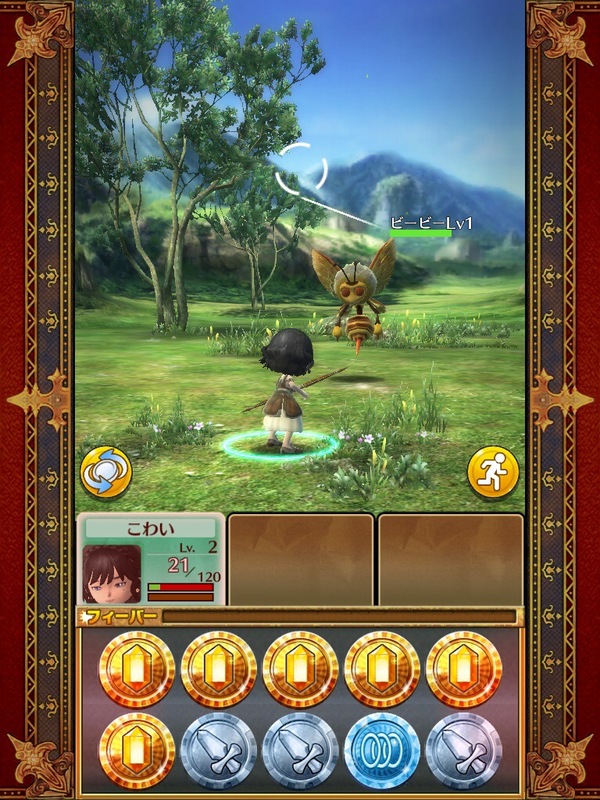 After battle you get the option to take 15 gold (a little less than a health pot) or gamble on more by rolling three dice. I circulated between the options constantly. This does bring up a little problem: money can be a problem in Wonder Flick. After the first level of the Dungeon was completed I struggled to best the second boss and ended up farming for a day or two for more coins. The fact that the average battle doesn’t even pay enough for a heal pot makes saving difficult. At the end of each battle you can also spend pink currency to boost your rewards, I did this once and got 300g when I would have gotten 15. I am not sure, but I believe the pink currency can be purchased using micro transactions so beware, the game might require real cash for gold later on the game. The pink currency can also be used to power up your mystery attack but I am not sure how. 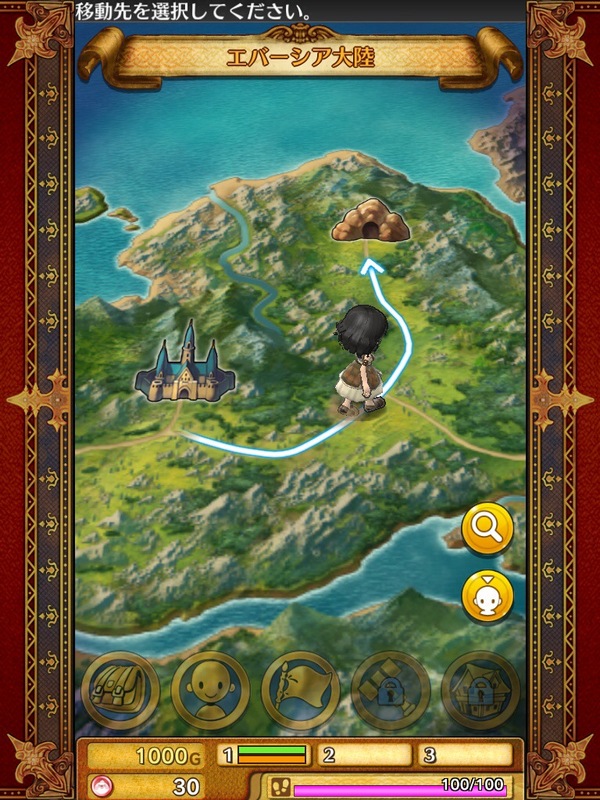 Finally, the game keeps track of your daily in game movement and a red foot bar counts down to your final step. When I first tried for the dragon boss I ended up grinding so much I used up all of my footsteps twice in a day and had to use pink coins (the demo comes with 33 pinkies) hence consistent play appears to require cash too. Your footsteps appear to refill everyday though. the pink coins aren’t terribly obtrusive, there are no pop-ups wanting cash or otherwise. I was able to finish the demo in about 3 days with out paying a cent to Level-5. If the rest of the game will be free is another question. I kinda hope Level-5 makes the game affordable rather than free to play. 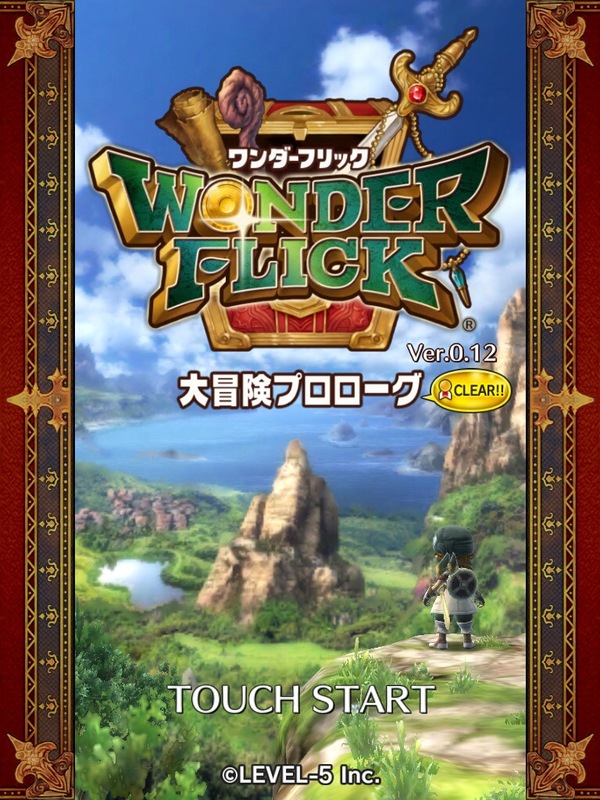 Wonder Flick is a great jrpg with an innovative and necessary combat system and great art design, it just needs to avoid the temptation of trading in quality gameplay for a micro transaction fest. 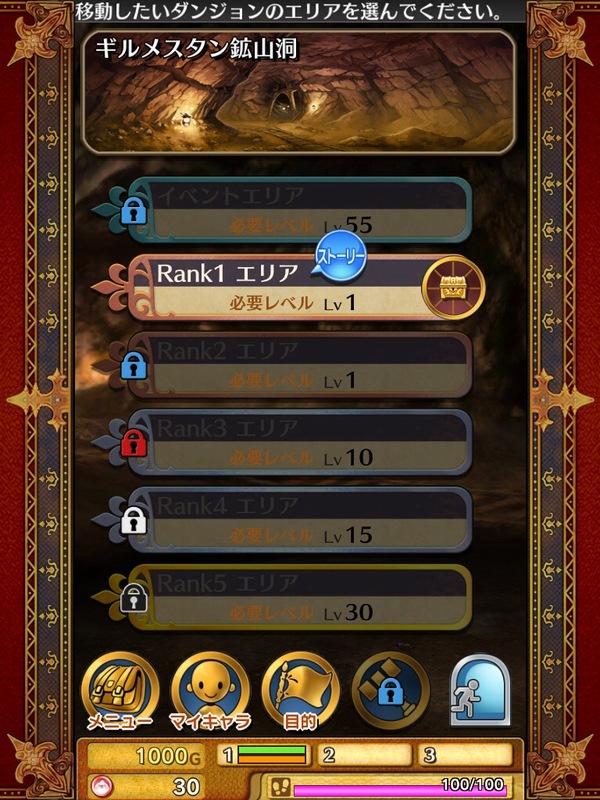 At times the limitations on footsteps and the pecuniary gold drops made the game feel like a slog towards micro translations, but it turned out I just needed to farm lower level dungeons and wait a day. If Level-5 can deal with the minor over grinding & money problems Wonder Flick could dominate. 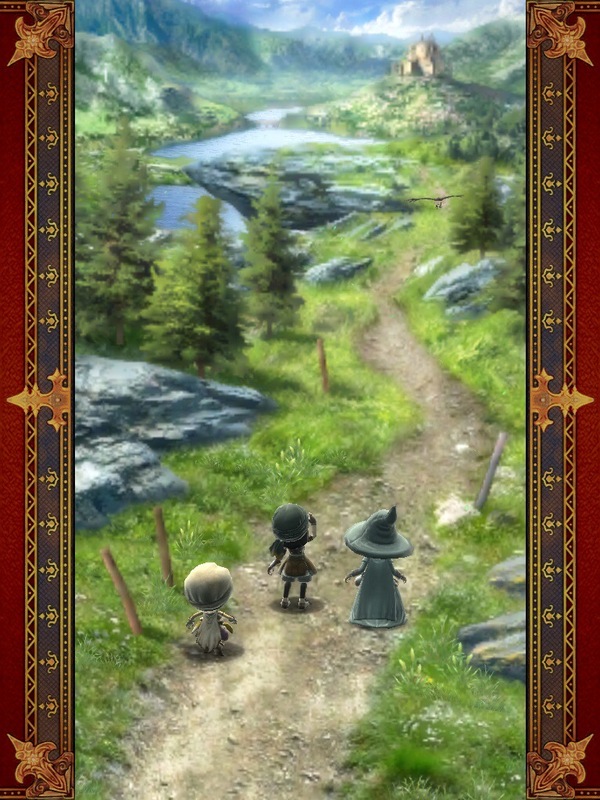 This might be the start of a new breed of jrpg and is a really necessary step forward in terms of iOS game design.